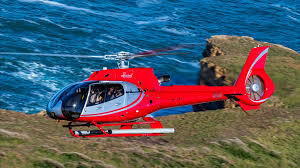 Ultimate Mornington Peninsula Helicopter Itinerary. Take Flight. We will pick you up in the morning in a black Mercedes (can pick up in the city or inner suburbs of Melbourne) and then transfer you to the helipad near Crown Casino. 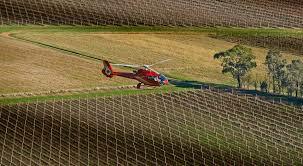 You will then board the helicopter and, rising from the city, enjoy a spectacular 25 minute helicopter flight before landing at Yabby Lake Vineyard. The Boutique Yabby Lake is the perfect first tasting destination. Settle in on the veranda with a fantastic view in a private setting as you are guided through the range of single vineyard wines on this award winning estate. The Bush Setting. Nested in a serene garden is the magical Panton Estate. Usually viewed by appointment with very small amounts of high quality wine produced each ear, this single vineyard estate is a hidden gem of the region.